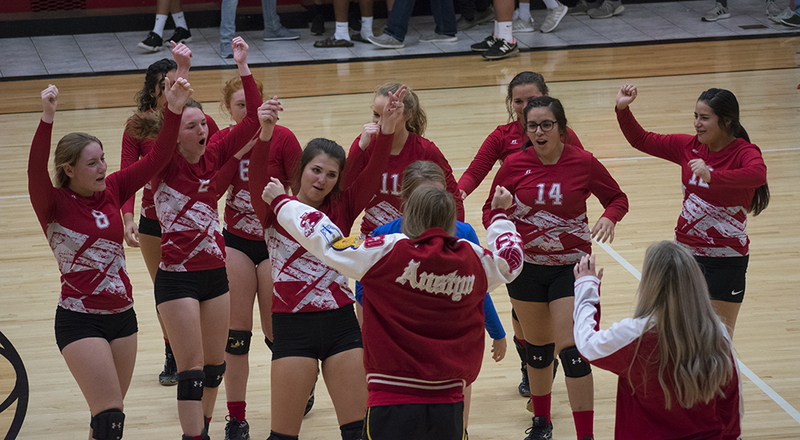 The Bulldogettes are heading to Brownwood Tuesday to face the Eastland High Lady Mavs in Bi-District play. Come out and support the girls varsity volleyball team! The game begins at 6 p.m. at Brownwood High School, 2100 Slayden St., Brownwood, Texas.